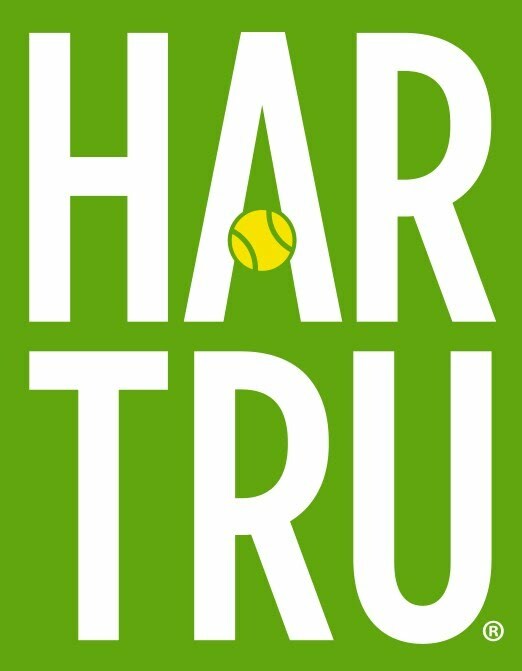 Sign Ups are Complete for the Fall 2011 Har Tru Clay Court Doubles League!! We accepted a record number of teams this year, a total of 24! The waiting list grew as last years players signed up so to accommodate all the teams we altered the format slightly. There are 4 divisions with 6 teams in each. There will be one less regular season match but with the 12 team playoff bracket we can qualify 3 teams in each division for the playoffs. To win the league 8 matches are required, 9 matches if you don't come in first in your division. Last years champions Steve Scurfield and Jeff Shin will be out on the clay again to defend their title beginning the week of September 5, 2011. This year the finals weekend will be November 12 and 13 but be prepared to play the previous weekend of November 5 and 6 should you make the playoffs. The Quarterfinal matches can be played during the week in a flex style but the playoff weekend times will be scheduled. Our presenting sponsor Har Tru is joined this year by Prince and we may even be able to benefit a charity on the finals weekend. The additional teams this year have allowed a larger purse. This leaves $400 for expenses related to the finals or a charity donation. This should be a lot of fun again this year. 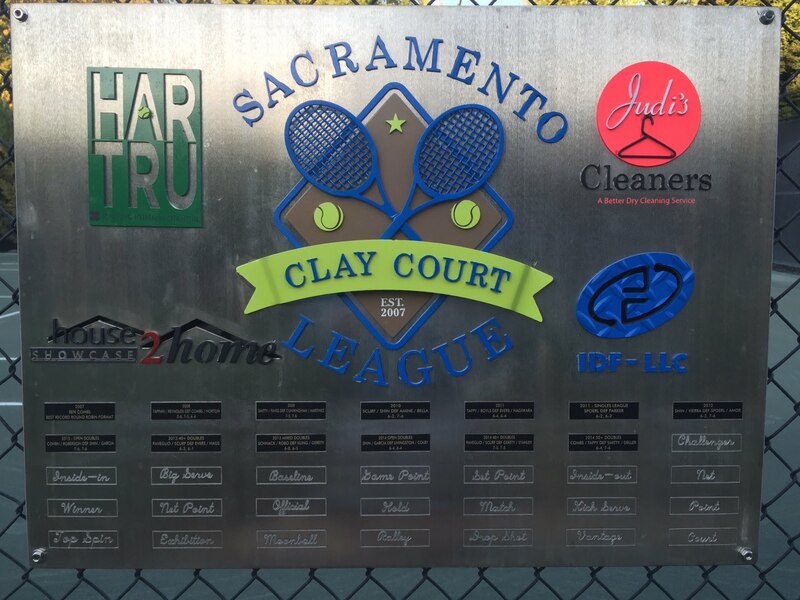 Thanks for playing and thanks to Har Tru and New Markets Manager Tim Beyer for supporting clay court tennis in Sacramento. We need your Google Account!! If you are playing in the 2011 Clay Court Doubles League you need a google account. If you don't have a google account, create one! It's free and easy. Plus you will need it to schedule matches and access secure pages. If you do not have a google account please go to https://www.google.com/ and create one. We need at least one Google Account per team!